Difference between SN1 and SN2 reactions in Chemistry: Check it now! 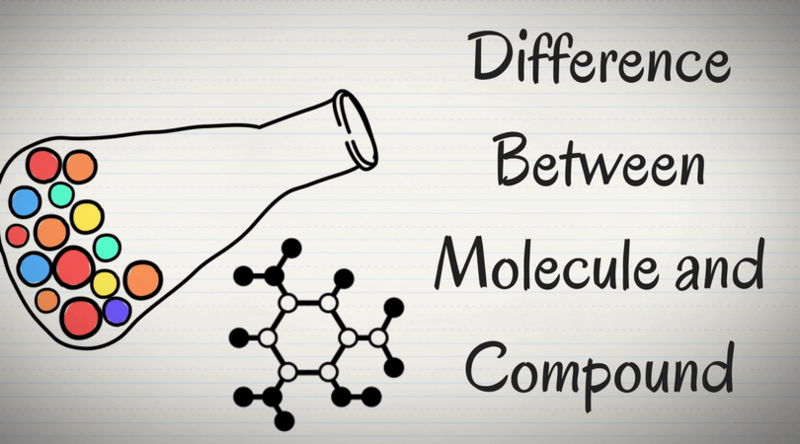 Home/Comparison/Difference between SN1 and SN2 reactions in Chemistry: Check it now! 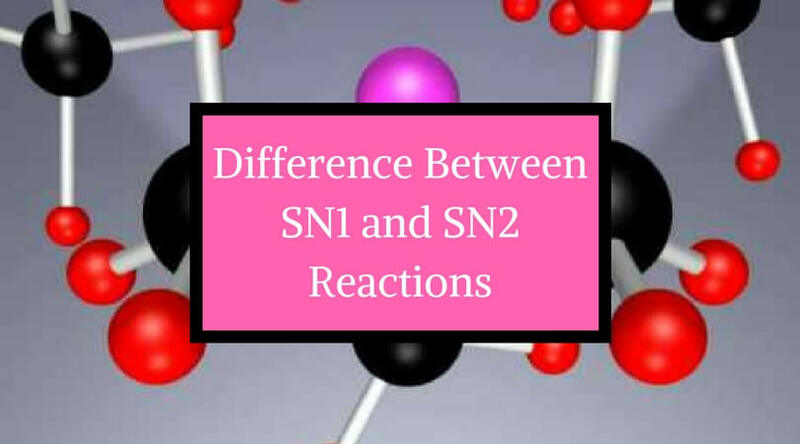 One of the most common points of confusion in chemistry is SN1 vs SN2. Many of us mix these two types of reactions and end up making mistakes. SN1 reactions are substitution nucleophilic unimolecular reactions. The nucleophile is generally weak, usually neutrally charged. These are first order reactions. SN2 reactions are substitution bimolecular reactions. The nucleophile is strong, usually negatively charged. These are second-order reactions. How many steps are involved? SN1 is a two-step reaction whereas SN2 is a one-step reaction. Hence, in SN2 reactions you will not see any intermediate carbocation form. In SN1 reactions, though, a carbocation is the intermediate product. What is the rate of reaction? In SN1 reactions, the rate of reaction is independent of the concentration and strength of the nucleophile and dependent on the stability of the carbocation, cation, and anion. 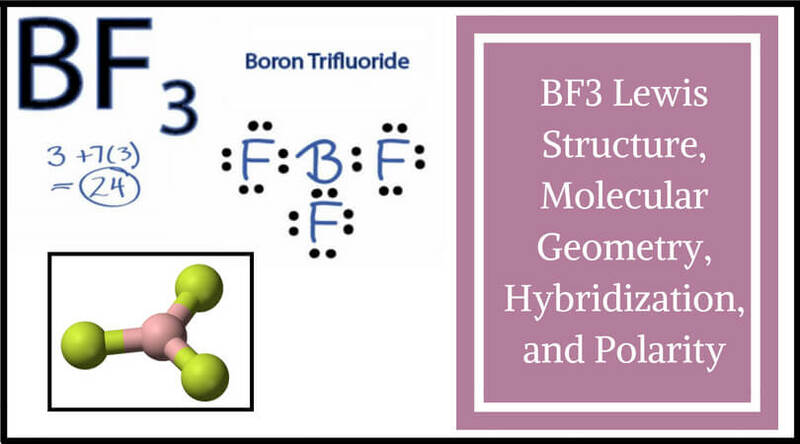 3° > 2° > 1° substrates. 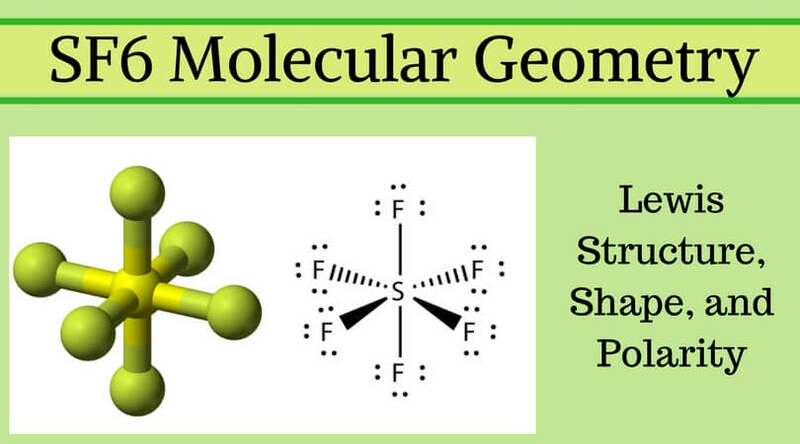 In SN2 reactions, the rate of reaction is mainly dependent on the strength and concentration of the nucleophile. Another point to note is that, in this case, the rate is inversely proportional to the bulkiness of C atom-attached groups. Also, 1° > 2° > 3° substrates. What types of solvents prefer SN1 and SN2 reactions? In which reaction does the Walden Inversion occur? Inversion of the chiral center of a molecule during a chemical reaction is termed as Walden Inversion. 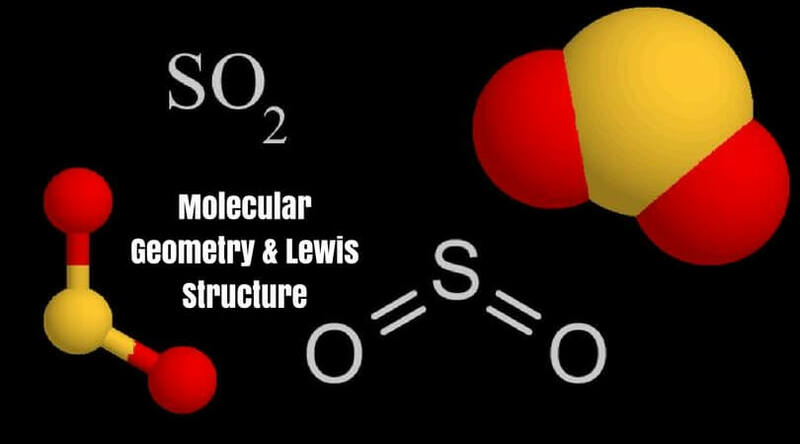 This is one of the characteristics of SN2 reactions. SN1 reactions do not undergo Walden Inversion.In SN1 reactions, you will see that mirror image product are formed. You will see R-form as well as S-form products after the completion of both the steps. 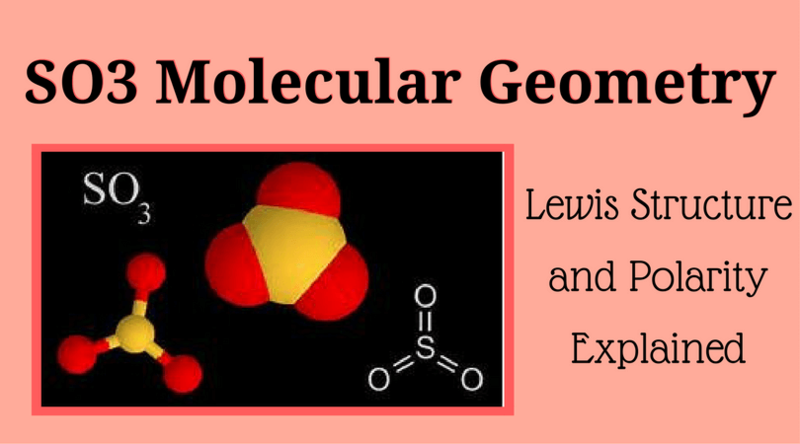 How do we identify SN1 and SN2 reactions? Since both are nucleophilic reactions wherein the nucleophile reacts with the departure group, you may get confused about the type of reaction. To gain clarity, you must understand the departure group clearly so that you understand its properties. The properties will help you determine the pathway of the reaction. There is always at least one factor that can prevent a chemical reaction from happening. 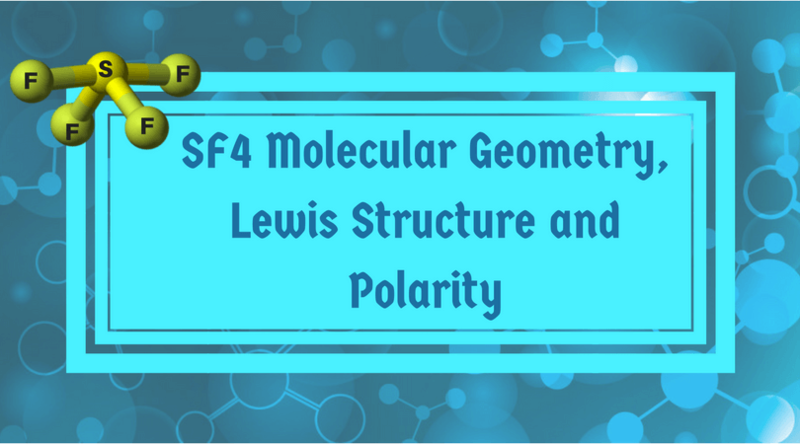 These factors are different in SN1 and SN2 reactions. In SN1 reactions, the stability of carbocations can be a hindrance. As aforementioned, the rate of reaction directly depends on the stability of the carbocation. If it is not stable, the reaction will not happen. In SN2 reactions, we see steric hindrance. This means that if there are more groups around the leaving group, the reaction will be slow.Now that you have a clear idea about the two reactions, we hope the chemistry is easier and fun for you! If you have any more doubts, please feel free to write to us. 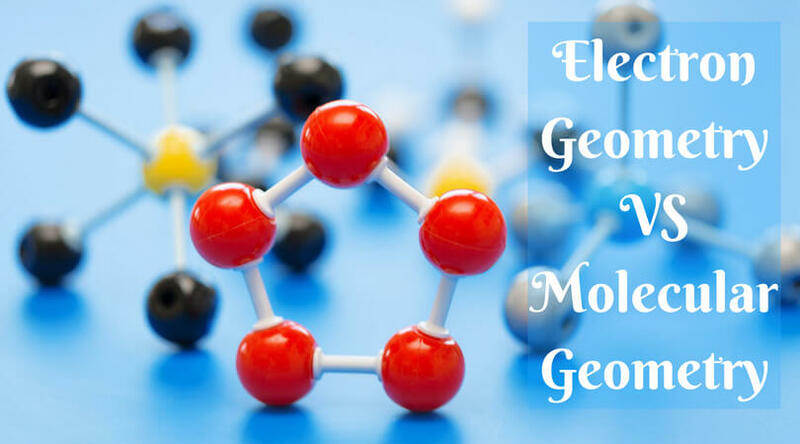 Electron Geometry vs Molecular Geometry: What’s The Difference?